Calfee Ranch is a versatile 450 acre horse and cattle ranch for sale near Houston, Texas. Adjoining the Sam Houston National Forest, the ranch is north of historic Montgomery. This ranch property has multiple houses, barns, wells, fencing, and a riding arena. Montgomery ISD. Native pastures with mature pine and hardwood, and beautiful elevation changes throughout. Some flood plain. 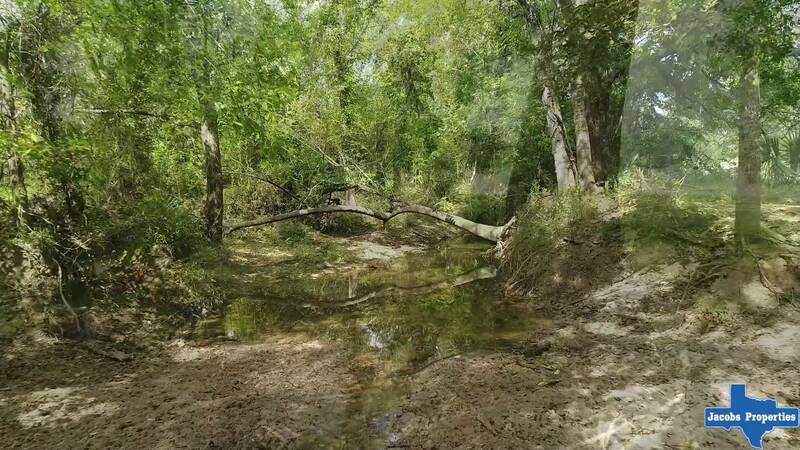 The land has around 6,000 +/- ft. of frontage on FM 149, and the unrestricted acreage offers a fantastic opportunity for development or a family estate. Give us a call today to see this beautiful property adjoining the National Forest! Horse ranch. Horse farm. Cattle ranch. Development property. Cattle ranch near Houston. Horse ranch near Houston. Horse ranch Montgomery County. Ranch Montgomery Texas. Montgomery Texas ranch for sale. Montgomery TX. Sam Houston National Forest. Historic Montgomery. From Historic Montgomery- Take F.M 149 North for 3 +/- miles, property on right.